Simon brings in the new year with a 16 year summary. 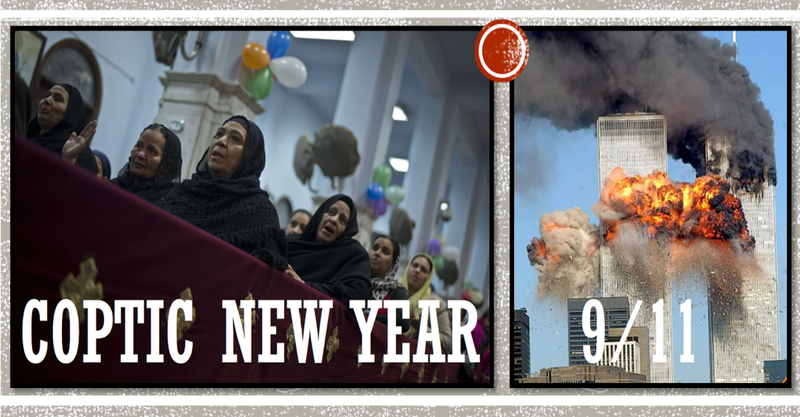 9/11 is the busiest day of the year for cluesforum.info…. This entry was posted in Cluesforum/September Clues on September 11, 2017 by ab. I use this headline in tribute to Simon’s latest album. I’ve noticed a pattern of sons and daughters of police veterans being killed. Clearly it”s a dangerous position to hold. The most famous Toronto case was the Todd Bayliss murder. He was allegedly killed by a Jamaican bad boy, coincidentally in the building right across the street from his police station. The street his police station is on was renamed in his honor. This story shows that the police families settled for some large sum, but of course, since the story is likely fabricated, we can’t know the amount. It even appears that lawyer Tim Danson is the go to lawyer for all these fishy events in Ontario. Could this be a similar story? As usual, the emotional tugs are over represented in this story. Const. Tristan Kettles was the kind of guy who was always there for his community. Peel Regional Police have been “rocked” by the car crash death of a “popular” and “much loved” copper. And not just during working hours. This entry was posted in Suspicious media events on September 11, 2017 by ab. Peace to all my fakeologist readers, contributors, and donators. Let’s all have a wonderfool 2018 knowing what we know about media, psyOps, and staged events! I can’t think of a better way to bring in the new year (9/11) then with the man that inspired it all, Simon Shack. Instead of getting all worked up about who why what when how, we are going to kick back and relax and play his entire new album, Something Fishy. I will also interject some of my favorite songs from his seminal soundtrack from the movie September Clues. When? Sunday, Sept 10 @ 1911 EDT. This entry was posted in 9/11, Audio, Cluesforum/September Clues, Fakeologist Show on September 11, 2017 by ab.